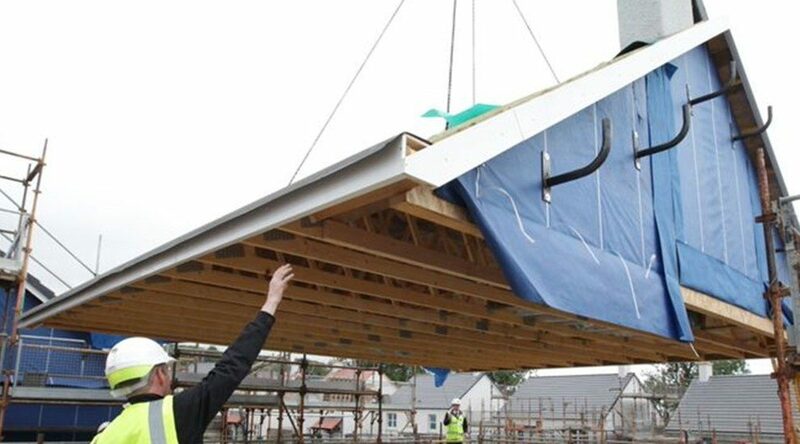 An industry worth over £21bn a year to Scotland The Construction Scotland Innovation Centre supports construction-related businesses to innovate, collaborate and grow, offering advice, funding and access to expertise. From MScs to industry training to bootcamps Scotland’s eight Innovation Centres (ICs) are committed to helping our economy and people to flourish and prosper. One way we do this is skills development. Scotland’s Innovation Centres – A unique programme for using research to fuel growth Scotland’s eight Innovation Centres (ICs) are funded by the Scottish Funding Council, with support from Scottish Enterprise and Highlands & Island Enterprise. Positioning Scotland at the forefront of innovation A more international Scotland means a more competitive Scotland. 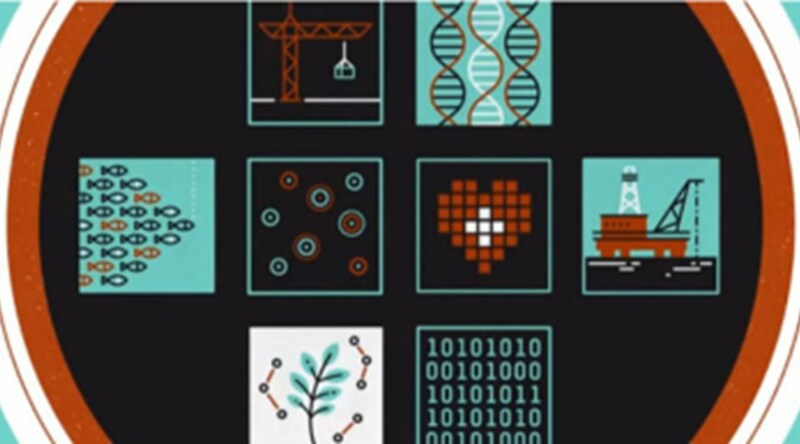 By helping Scottish businesses and researchers to engage internationally, the eight Innovation Centres are boosting business and economic growth. 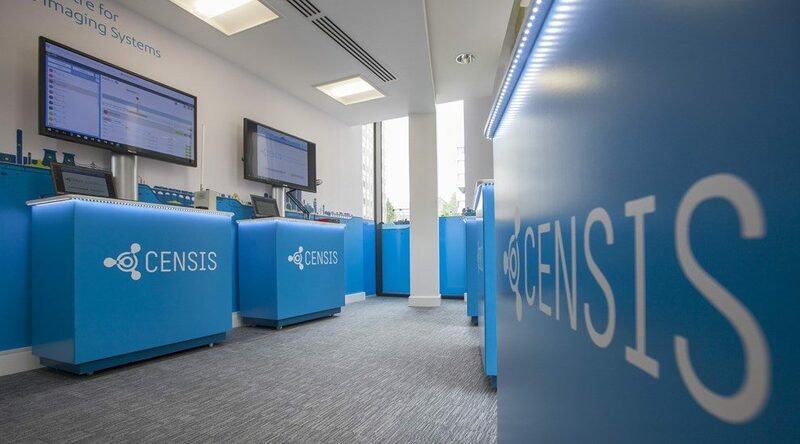 Scotland’s Innovation Centres (ICs) have a unique mix of industry experience, connections and real-time knowledge, gained from our intense engagement with industry. 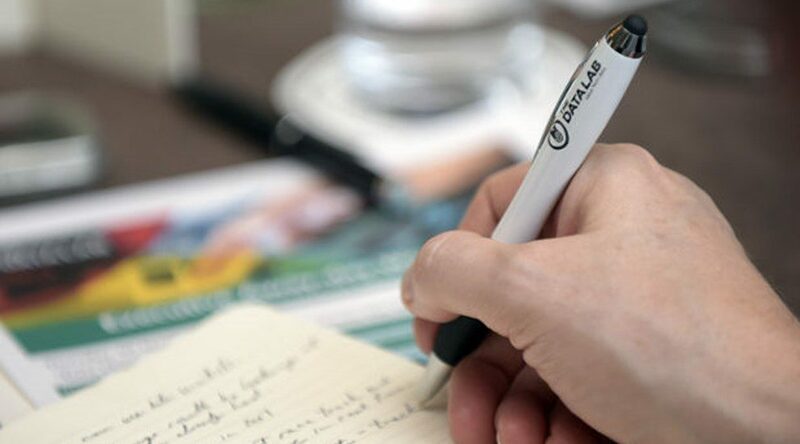 This spans the whole spectrum of our sectors from spinouts and SMEs, to international companies and investors. Opening the door to innovation The potential of Scotland’s academic research base to help companies grow is immense. Businesses often know this, but do not know what to do about it. 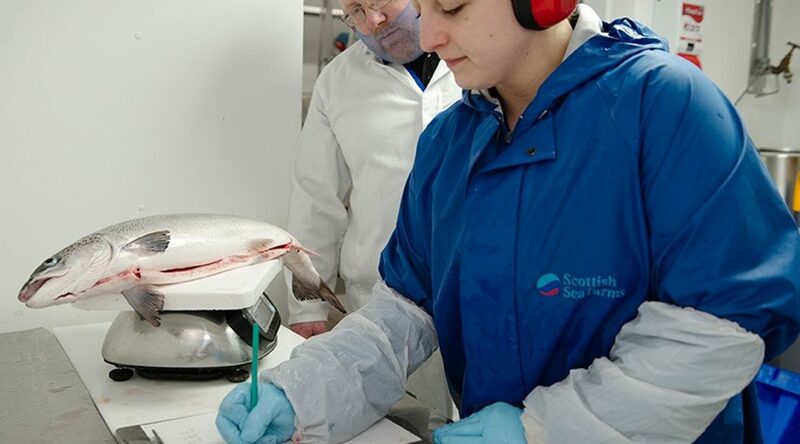 Graduates seeking a career in aquaculture now have a direct route into the sector, with the launch of a new collaboration between the Scottish Aquaculture Innovation Centre (SAIC) and its industry partners. 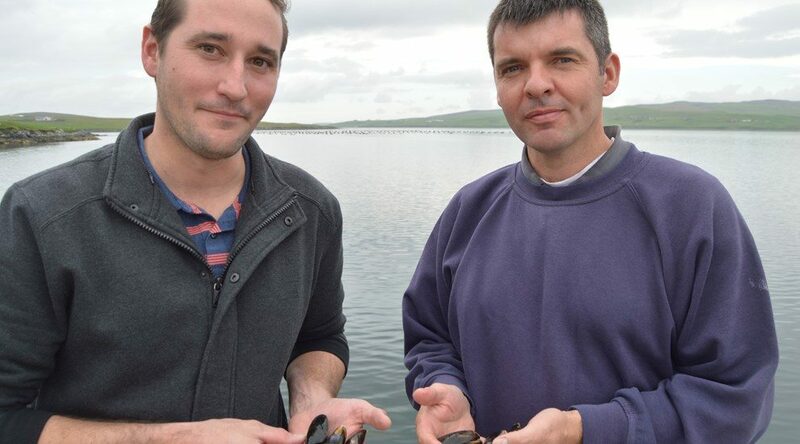 An innovative project to get Scottish mussels to spawn in a hatchery environment has received an international boost with a visit from Tasmanian partners Spring Bay Seafoods – operators of one of the world’s few commercial-scale mussel hatcheries.